Gain The Cat 360⁰ Advantage. Get location info, hours, phone numbers, & view an interactive map. Get monthly updates on the latest announcements & exclusive offers! 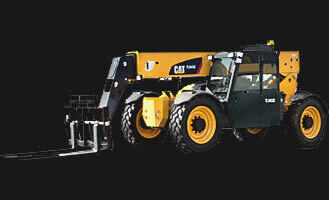 Ohio Cat is designed to support a variety of equipment needs in multiple industries and applications: New and Used Construction Equipment, Equipment Rental, Power Systems, Agricultural Equipment, Paving Equipment, Landscape Equipment, Bus, Emergency Vehicle and Truck service, Equipment Parts and service, Crushing, Screening, Aggregates Equipment solutions, De-watering Pump Systems. What do you look for in a trusted partner for your construction equipment needs? High level of product knowledge, excellent service, and capability of providing total solutions for your project are important. Ohio Cat delivers it all! With a comprehensive equipment product line, parts, and service, Ohio Cat provides solutions throughout Ohio, northern Kentucky, and southeastern Indiana. Since 1925, Caterpillar makes progress possible as the world’s largest manufacturer of construction equipment, mining equipment, diesel engines, marine engines, natural gas engines, and industrial turbines. Our customers understand that quality and durability are built into every product. In fact, they expect it. 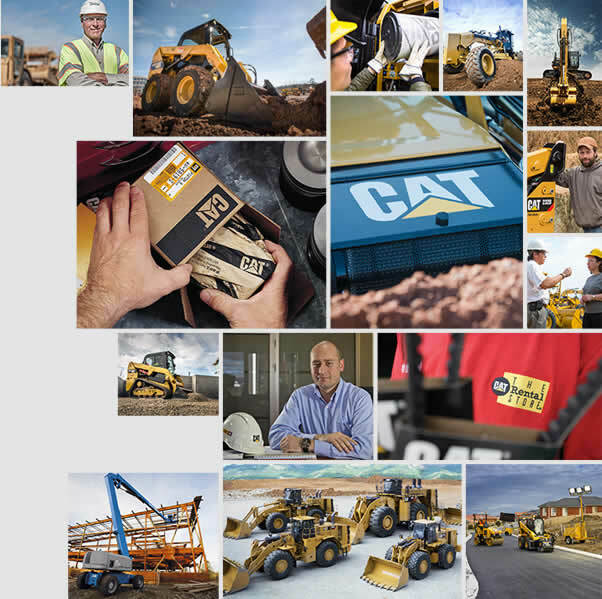 Caterpillar maintains a focus on equipment productivity, safety, and profitability, known as THE CAT 360° ADVANTAGE. Since 1945, Ohio Cat aims at providing top service. “The Quality You Expect. The Service You Deserve,” is our promise to you, our valued customers and business partners. Whether you want to buy new equipment, used equipment, or get equipment rentals for specific project needs, we strive to be a project resource you’ll come back to again and again.